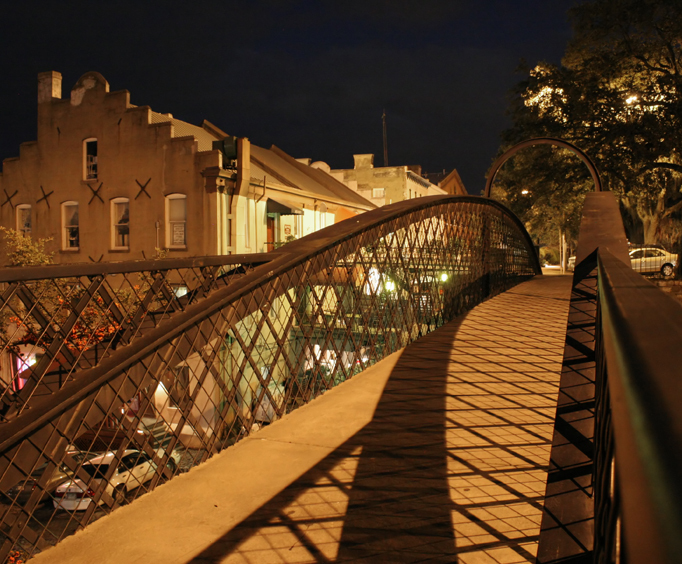 Savannah Scary Ghost Tours has closed and is no longer available. 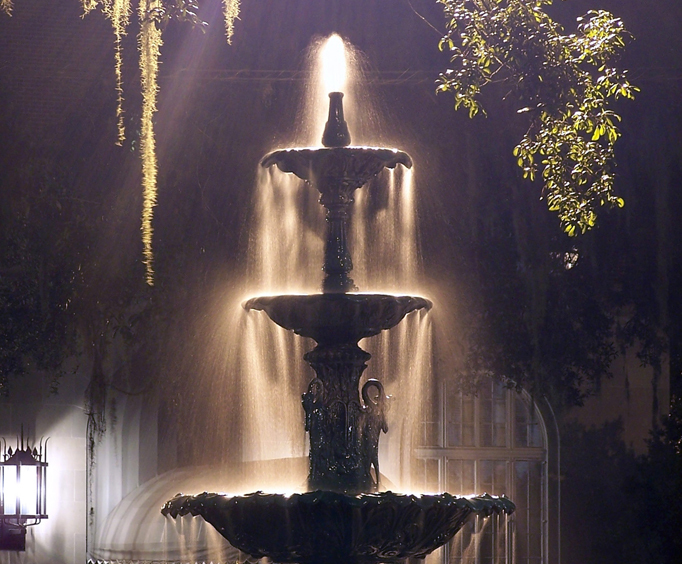 Tour some of the most haunted, most reputable buildings in Savannah, renowned to be America's Most Haunted City, on this fantastic and eerie Scary Ghost Tour! This 90 minute tour is sure to give you chills while telling you the haunting tales of the houses and buildings you pass and visit, from gruesome murders and unfortunate accidents to strange happenings and exorcisms gone wrong, you can rest assured you will leave with plenty of ghost stories and pictures to prove your experiences! Be sure to bring your camera with you, as spirits will sometimes manifest while you are enjoying your tour, and may show up in your digital photos! Your tour will start with the Pirate's House, where you will learn about how men young and old were forced into service in the mid-1700s. The house and the tunnels below are said to be haunted by the unfortunate souls who fell victim to the torture and cruelty that came from within and beneath the Pirate's House. Visit the Hampton-Lillibridge House and tour the home while learning about the resident spirits that have caused strange occurrences like mocking laughter and poltergeist activity, and that have ignored numerous exorcisms since the house was originally built in 1796. Learn about the deaths and murders in the Mercer-Williams House, from a boy falling from the roof to a man tripping over the banister, and make a stop at the Colonial Park Cemetery, where you can explore the oldest existing cemetery in the city. This cemetery is home to over nine-thousand graves and was host to multiple body burnings in the Morgue Tunnel during the yellow fever outbreaks around 1876. This is an eerie tour that will have the ghost story lover in your family longing for more, and don't forget to bring your camera along, in case a local spirit decides to manifest themselves and show up in your digital pictures! This one was somewhat informational. Did not get to go in the haunted houses at all. This is one of the most coolest scary places i have seen. 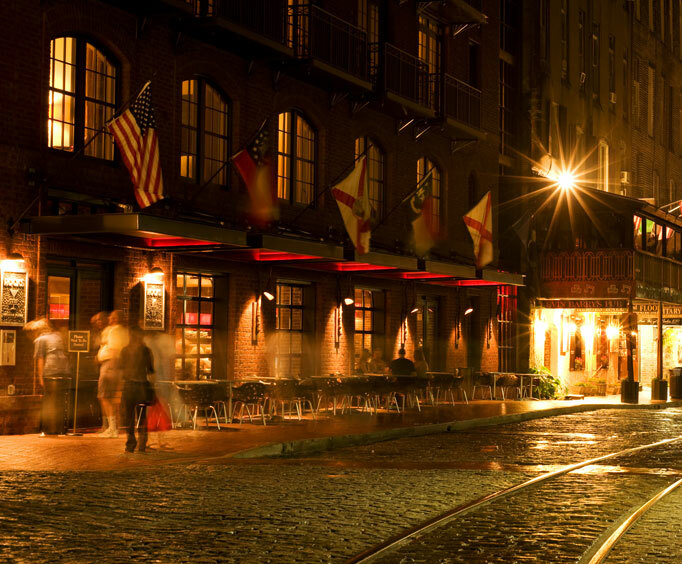 There's much more to choose from in savannah. Cheak them all out.